4BR/2.5 BA NEWLY REMODELED THROUGHOUT!Wide plank hardwoods downstairs, white kitchen w/granite,brand new carpet. 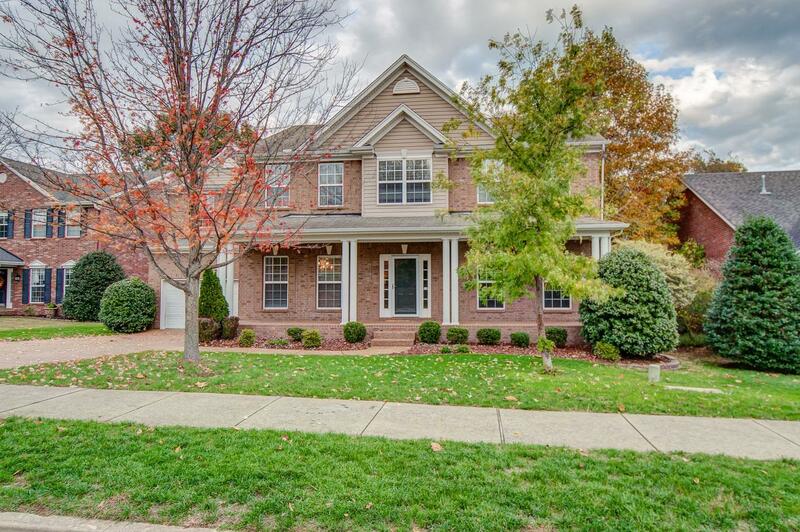 Huge master w/custom built-ins on wall-spacious closet. MasterBA brand new subway tile &wide plank tile flooring. Newer HVAC,(getting new roof)BEST backyard- mature trees, fenced in yard with creek behind-no neighbors,on quiet Culdesac!